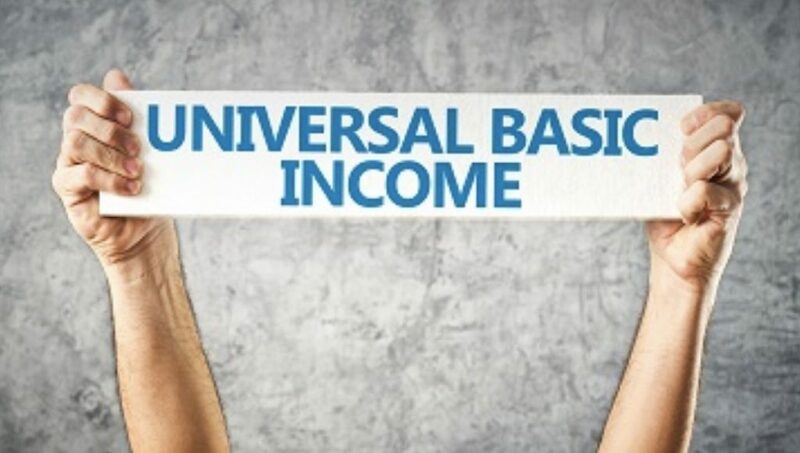 Universal Basic Income and Minimum Wages: Progressive or Regressive? Finland recently decided to end its Universal Basic Income (UBI) experiment, but the debate about whether UBI is progressive or regressive rages on. We speak to Economist Katherine A. Moos of the Political Economic Research Institute, UMass.